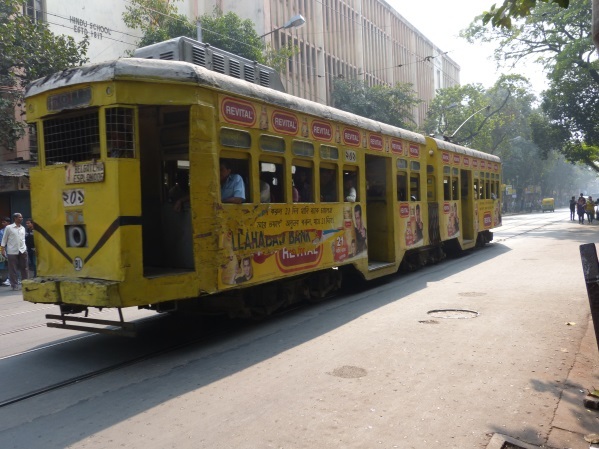 Kolkata (Calcutta) is a city often overlooked by tourists when visiting India, yet we think you will find it to be one of the most authentic and fascinating places you’ll experience. India’s second largest city, also known as the City of Joy, Kolkata has been described as a daily festival of human existence. 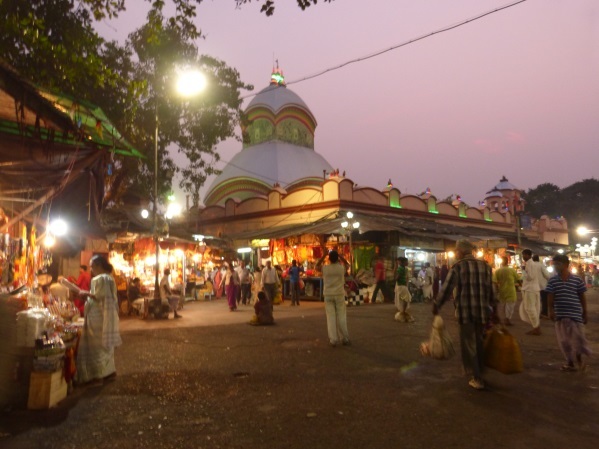 Scratch beneath the surface and you’ll definitely experience ‘real’ India at the fascinating wholesale flower and vegetable markets, the atmospheric holy Hooghly ghats and the pottery making district at Kumartuli. 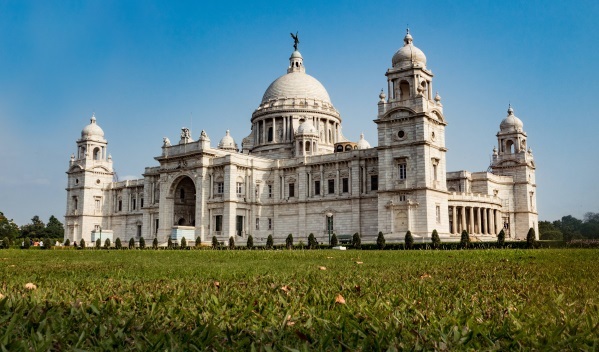 As the former capital of British India, Kolkata retains a feast of colonial-era architecture including the impressive Victoria Memorial and ornate Writers Building. There’s plenty of history to explore too – visit St. John’s Church where the future of India was planned in a small annex room. 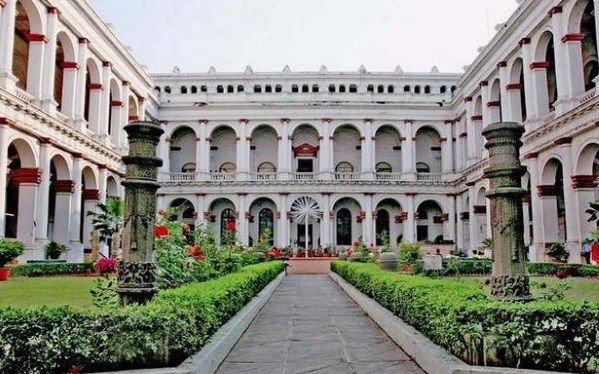 Locally, Kolkata is regarded as India’s intellectual and cultural capital. Dapper Bengali gentry continue to frequent grand old gentlemen’s clubs, back horses at the Calcutta Racetrack and tee off at some of India’s finest golf courses. 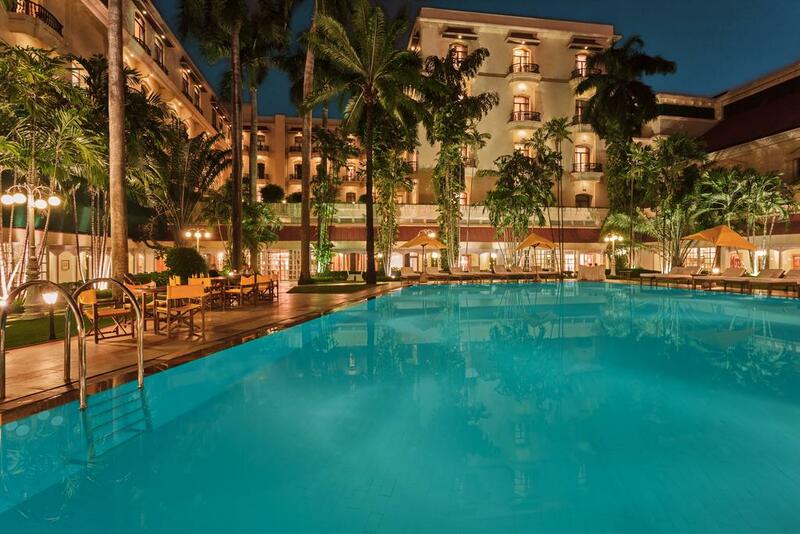 Kolkata is also the ideal place to experience the mild, fruity tang of Bengali cuisine. 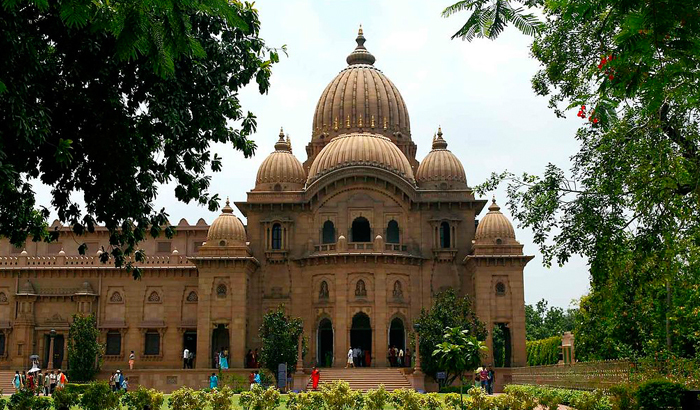 Located on the west bank of the Hooghly River, this peaceful leafy complex is the headquarters of the Ramakrishna religious movement. 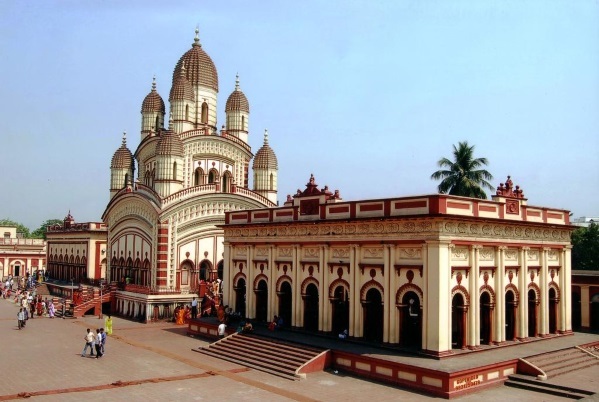 This old and very popular Hindu temple, dedicated to Bhavatarini, an aspect of Kali, was founded in 1855 by Rani Rashmoni. 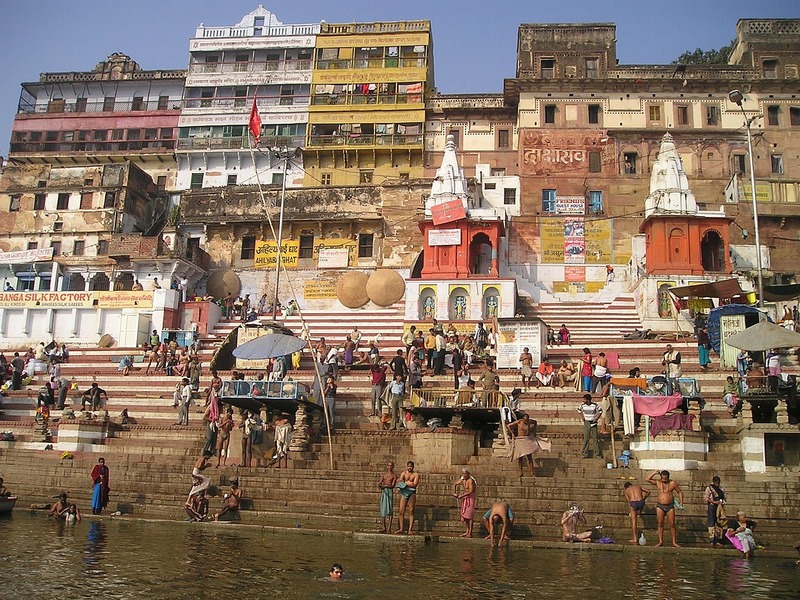 It is situated on the eastern bank of the Hooghly River. 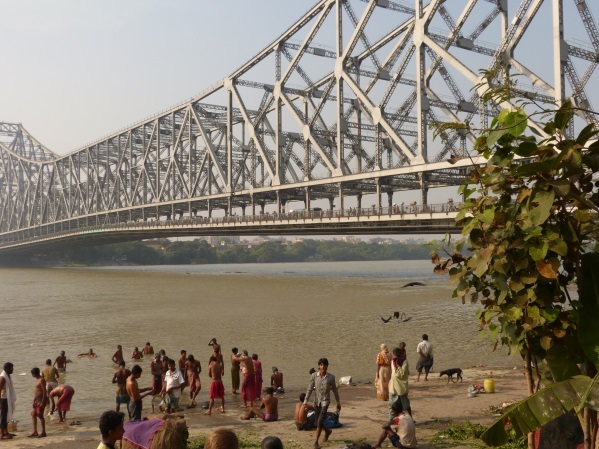 The third-longest cantilever bridge at the time of its construction, the Howrah Bridge is the sixth-longest bridge of its type in the world. Crossing the Hooghly Rover, the iconic bridge connects the city to Howrah Station, the most important railway station of Kolkata. Perhaps one of the finest museums in Asia, with an excellent collection of art, as well as fossils and meteorites. Dedicated to the fearsome patron goddess of Kolkata, Kali. Hidden in a maze of alleyways, the temple is known for its animal (particularly goat) sacrifices, which although outlawed are still performed regularly inside its enclosure to appease the blood-drinking goddess. 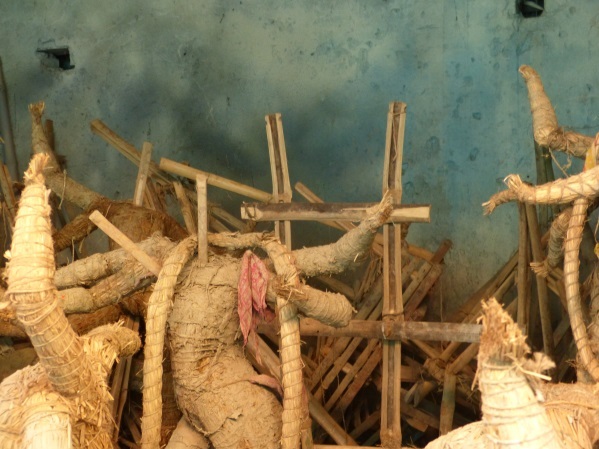 The settlement of Kumartuli, meaning "potter locality", is over 300 years old. It was formed by a bunch of potters who came to the area in search of a better livelihood. Nowadays, around 150 families live there, earning a living by sculpting idols for various festivals. 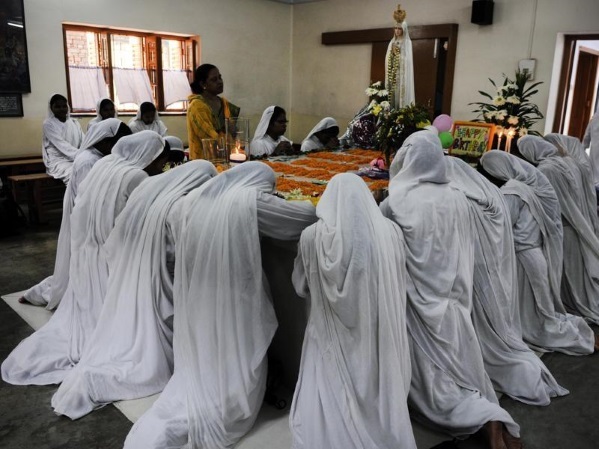 Mother Teresa is highly regarded for founding the Missionaries of Charity and devoting her life to helping ill and outcast people in Kolkata. Visit the Mother House to see her tomb, the bedroom where she lived, and a small museum dedicated to showcasing her life. 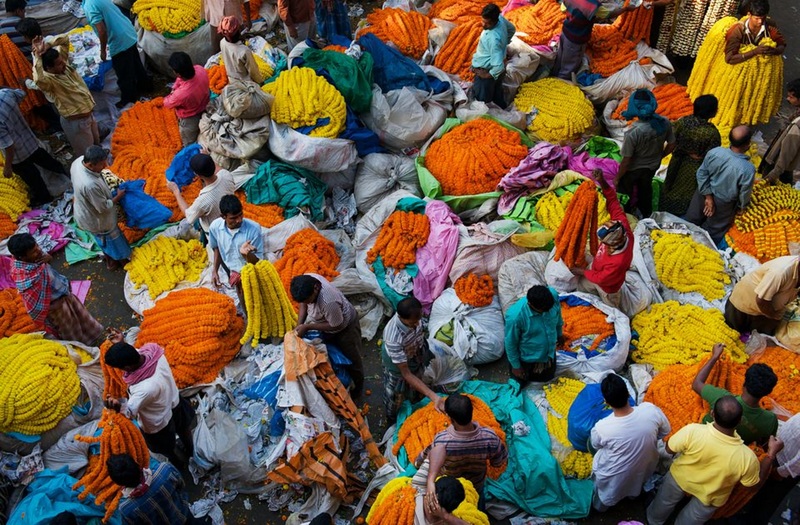 The colourful chaos of Kolkata's flower market presents a fantastic photo opportunity. More than 125 years old, it's east India's largest wholesale flower market with thousands of flower sellers visiting it every day. 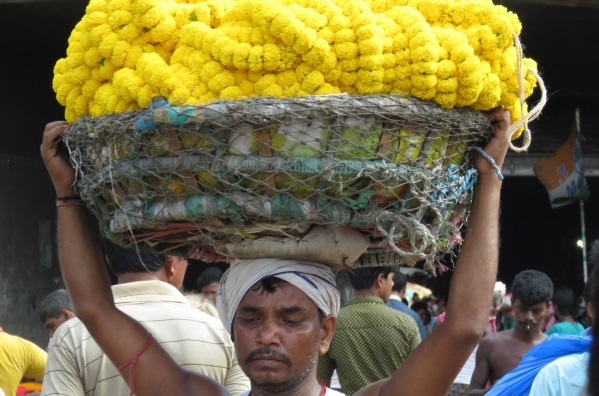 The market is dominated by sacks overflowing with long garlands of marigolds, popularly used in Hindu devotional rituals. Don’t miss it! 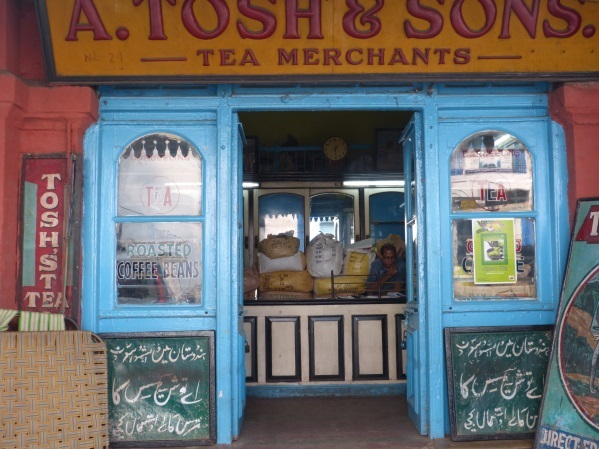 Kolkata's oldest and most well-known market, it was built by the British in 1874 . This sprawling maze of more than 2,000 stalls, all grouped together according to the type of goods sold, offers almost everything imaginable. 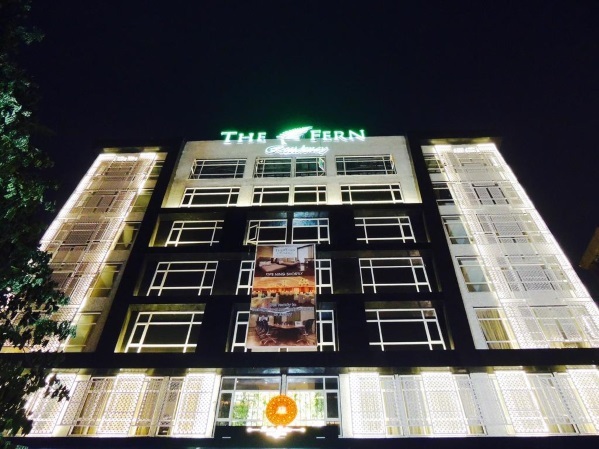 Possibly Kolkata's most famous street, Park Street (formally renamed as Mother Teresa Sarani) is renowned for its entertainment, restaurants, and prominent historical landmarks including old colonial mansions. Established in 1767, this poignant grand old British cemetery was used up until 1830 and is now a protected heritage site. 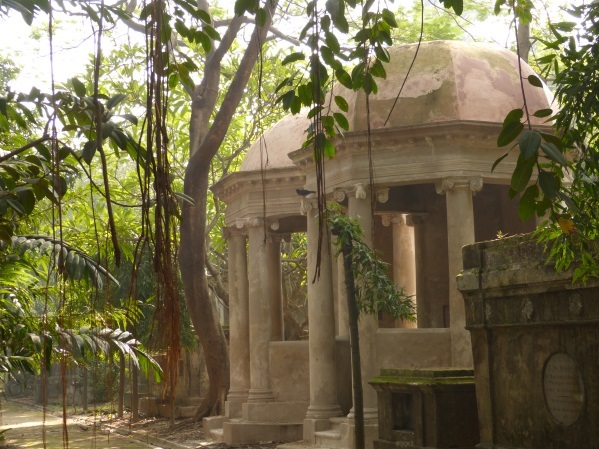 Overgrown and dishevelled, its tombs are an elaborate mix of Gothic and Indo-Saracenic design, and contain the bodies of many remarkable people from the Raj era. 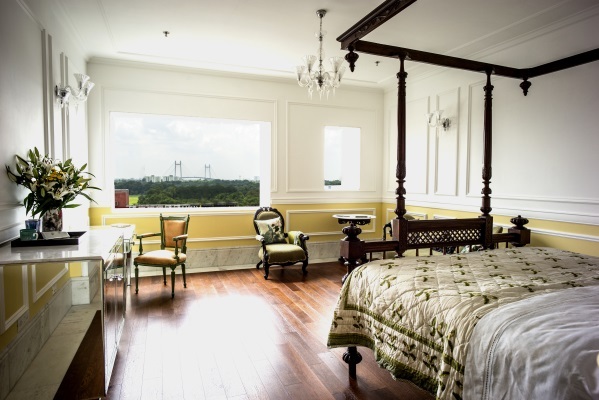 This iconic Kolkata landmark was completed in 1921 and was named after Queen Victoria. It is now a museum housing a collection from the British Colonial period. A sound and light show is held there in the evenings.